Dr. John Hamerink graduated in 2004 from the University of Michigan Ann Arbor with a Bachelor of Science degree in Movement Science. 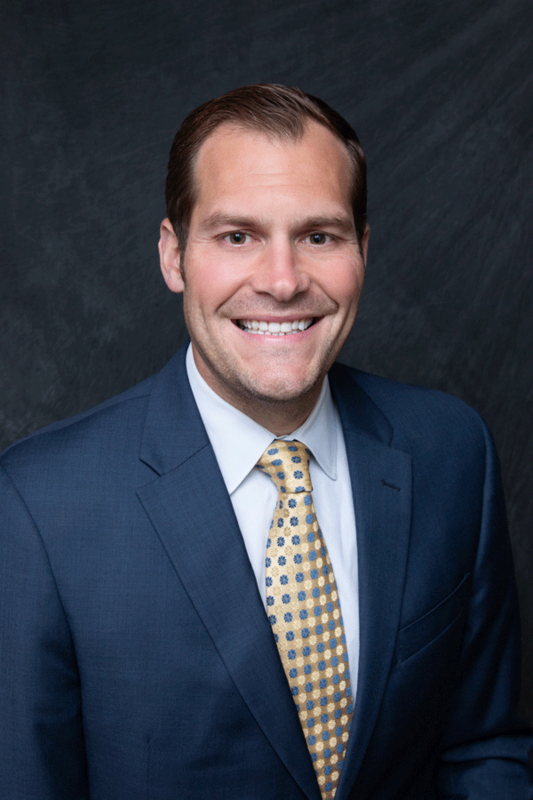 After his undergraduate degree, Dr. Hamerink completed his Masters of Science degree in Basic Medical Sciences from Wayne State University School of Medicine. He then attended the University of Michigan School of Dentistry, where he graduated in 2010 with a degree in Doctor of Dental Surgery. Dr. John Hamerink was born and raised in the Plymouth where his father, Dr. Howard Hamerink, established Hamerink Dental in 1978. Upon graduating Dr. John joined his father in private practice in the Plymouth office and finds enjoyment to be practicing back in his hometown. Post graduation in addition to the private practice, Dr. John held a dental position at the Michigan Department of Corrections dental clinics in Jackson and Huron Valley from 2010 to 2013. In 2010, Dr. John accepted a position at the University of Michigan School of Dentistry, where he is on faculty and lectures dental students as a Director of the Pathways Curriculum, as well as instructing dental students in clinical dental procedures. Dr. John acts as a mentor and guide to his dental students, and as the assistant deputy of the Delta Sigma Delta professional dental fraternity. Dr. John’s passion is not only surgical dentistry but also community and family dentistry. He believes every patient deserves personalized dental care with a focus on holistic treatment of individual risk factors. He enjoys treating children, adults, geriatric, and special needs patients. Dr. John prioritizes continuing dental education coursework, where he spends countless hours to learn all facets of dentistry including cosmetic and implant dentistry as well administration of botox. Dr. Hamerink is also very involved with with all facets of organized dentistry. He currently is on the District Dental Society board as the editor. Furthermore, he participates regularly as a delegate to the Michigan Dental Association. Dr. John is passionate about the Plymouth community he grew up in, and believes that involvement in the community that he practices, is extremely important. He is on the Board of Directors of the Plymouth Rotary Club, an active member of the Plymouth Chamber of Commerce, and sponsors local children's sports teams and events. When not practicing dentistry, Dr. Hamerink enjoys staying active, traveling, up north Michigan, soccer, and spending time with his wife and family. He is an avid Michigan Football season holder, as he enjoys attending the games.